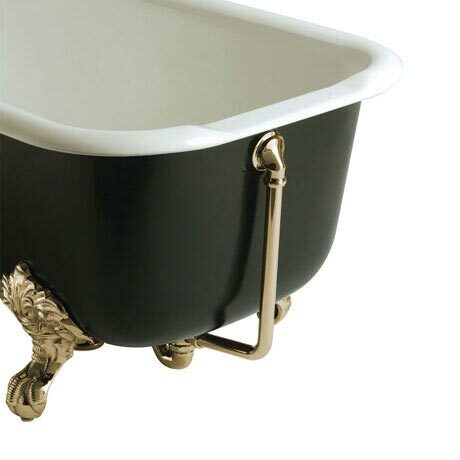 A decorative overflow and waste kit for use with freestanding baths. Comes with a ball link chain and porcelain plug beautifully finished in vintage gold. Manufactured from solid brass and comes with a 5 year guarantee. Please note: Shallow trap pictured sold separately.